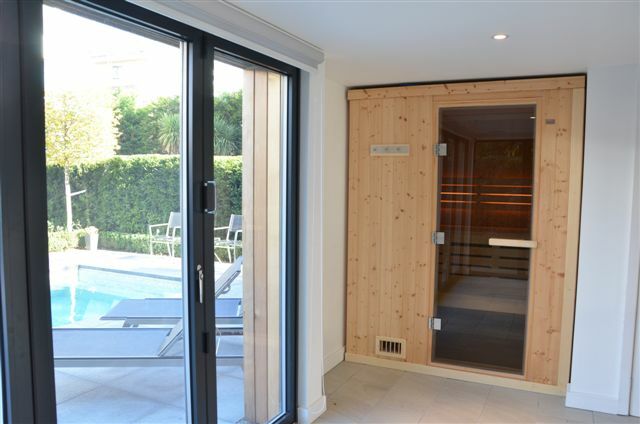 We stock a full range of products to ensure your pool, hot tub or spa is always in sparkling crystal clear condition so that it may be enjoyed to the fullest. 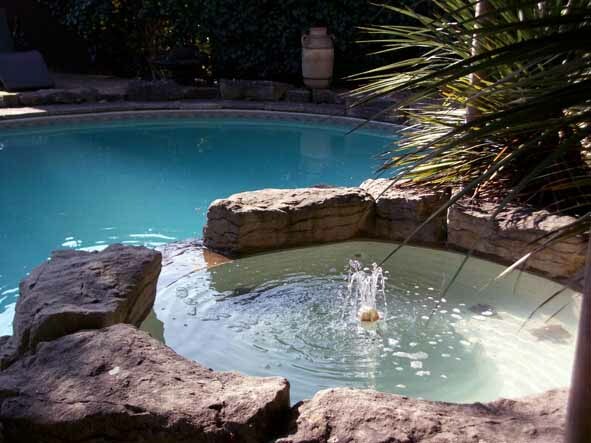 We are equipped to design, install and maintain all types of pool, hot tub and spa. We provide a worry free service to ensure you are able to enjoy your relaxation time to the utmost. Beautiful custom designed pools are our speciality. Design with flair, your hot tub will be the perfect way to relax.